Former owners of foreclosed homes often leave those homes a mess. 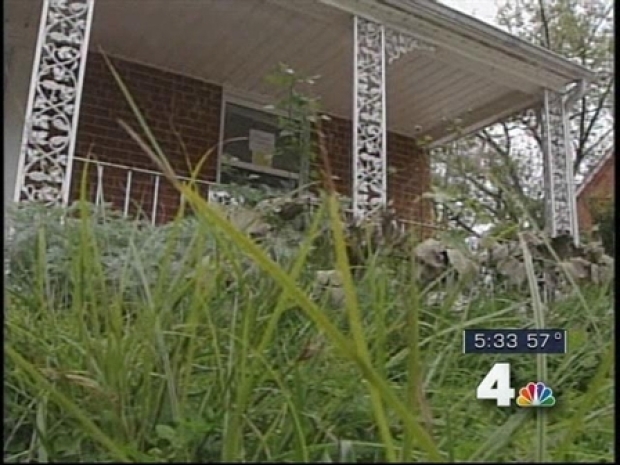 FALLS CHURCH, Va. -- Some ex-owners of foreclosed homes are leaving those homes a mess. Companies that specialize in cleaning up those properties are getting more business as a result. NVMS in Manassas is one of the companies doing the dirty work -- so-called trash-outs. They clean up and move out what many angry residents leave behind and fix anything that's damaged. NVMS has found pets left behind and, in one case, a horse. Homeowners can be fined if they purposely destroy the homes as they're leaving. Some ex-homeowners leave their houses in a mess after foreclosure.